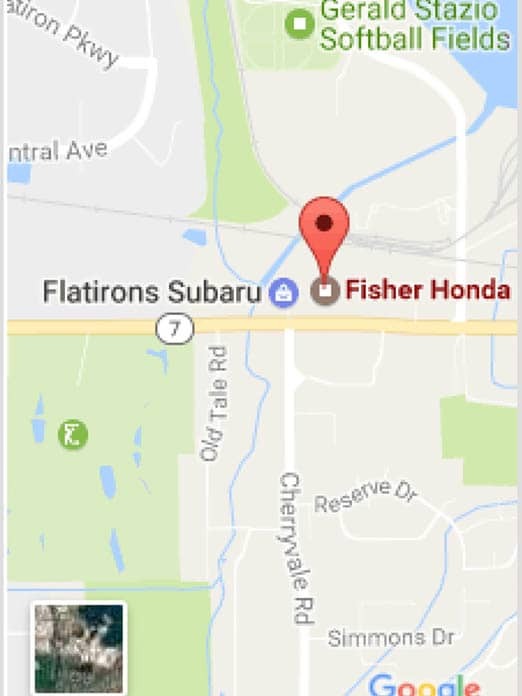 Due to increased sales volume, Fisher Honda is currently looking for 1 additional lot technician to add to our already great team of lot techs. Duties include cleaning and washing new and used cars. Arranging the lot and maintaining the inventory of new and used vehicles. Must be quick on your feet. Must have a clean MVR – No DUIS. Applicants must have clean criminal record. Must be professional, energetic, and organized. Must have a strong desire to help others in meeting their automotive needs. Salary starts at $10/Hour with room for performance reviews.